Proposed New Construction. The beautiful and open design of this modern home is one you will feel instantly at home in. 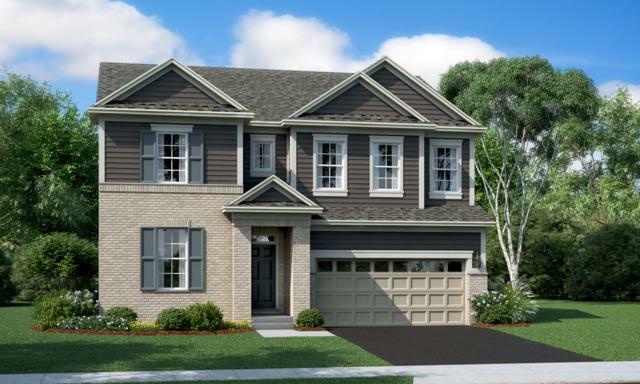 The Rainier features four bedrooms, a flex room, a large loft, two-and-a-half bathrooms, basement and a two-car garage. The flex space is easily accessible off the foyer options as a guest suite with full bath, formal dining room or a study. 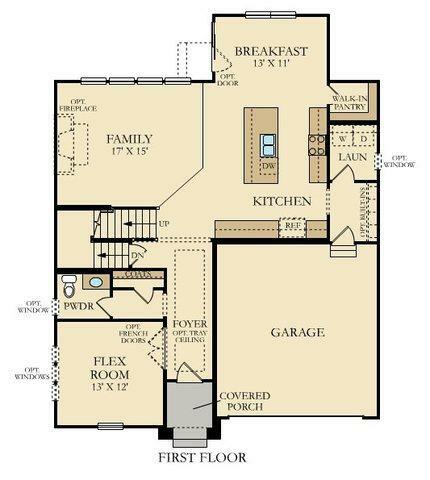 Beyond the foyer is the open space of the family room, kitchen and breakfast dining area. The kitchen hosts a wealth of space with a large center island with breakfast bar, plenty of counter space, walk-in pantry and your choice of Aristokraft cabinetry and Whirlpool appliances. The laundry room and family foyer are nicely nestled alongside the garage entryway. 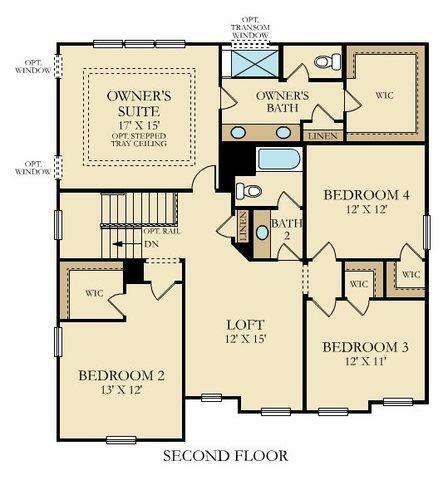 The second floor is home to four bedrooms, two bathrooms and a spacious loft area that provides flexible living space. 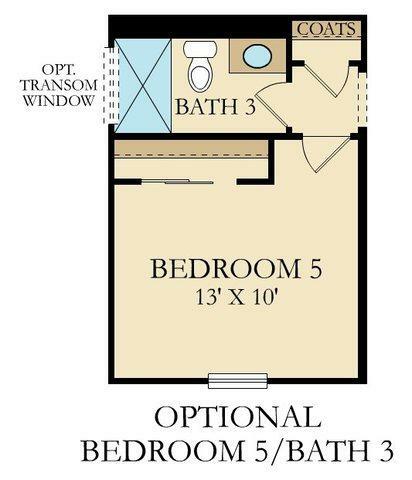 The Rainier's elegant owner's suite boasts a spacious bedroom that includes a private bathroom with double bowl vanity, an oversized walk-in shower.